This knitting detour was assisted by some extenuating circumstances: I am recovering from a long illness and am supposed to be on bed rest, I just finished writing a knitting book and do not have any deadline knitting at present, I learned how to knit basic socks and read at the same time, and, I had a lot of sock yarn sitting around my studio. 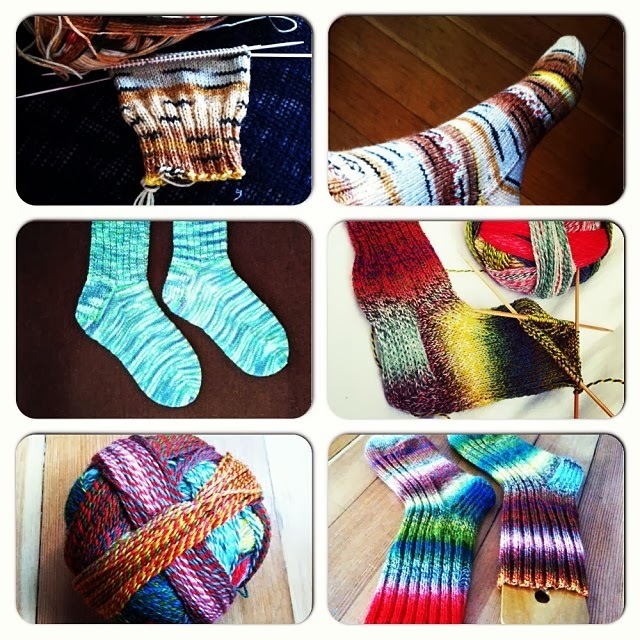 It was a perfect storm for my sock knitting frenzy. 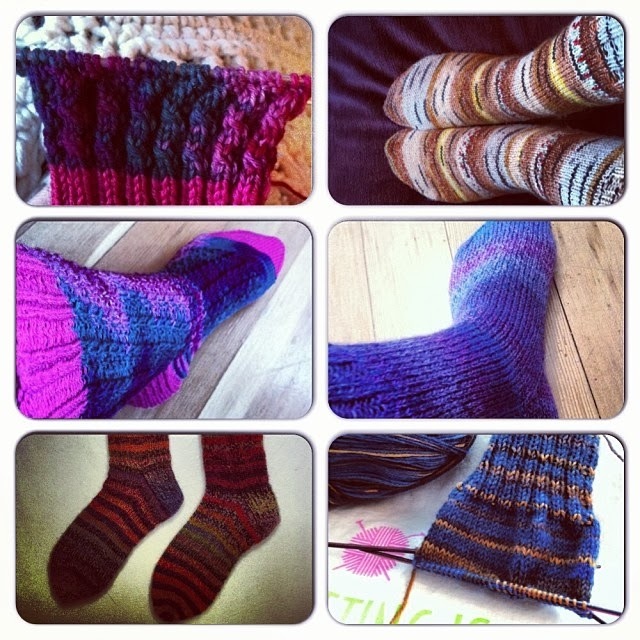 In less than a month I knit 7 pairs of socks and three singles who are still waiting for a partner. Every day my feet thank me. And yes, this was a selfish knitting project- only one pair were a gift to our daughter, the rest are mine. And I have no regrets. I rediscovered my seldom-used two-tiered hanging mes sweater dryer. I discovered it is perfect for blocking my new sock collection. I just wash the socks in the machine on the hand wash setting and then hang them to dry in this handy dandy circular dryer. If the weather isn't agreeable, I hang it from a plant hook in my living room. So far none of the children have given it a second look (they seem to have grown used to my home decor theme of scattered knitting and spinning projects), and my husband says he likes it in the living room. So there you have it. I am taking a slow-down for now, and getting ready to cast on for the Ravellenic Games, but my love affair with sock knitting is not over. I do not have a sock dresser yet, or even a sock drawer. So far I just have a sock basket. Which is a lot more than I had a month ago, so I feel blessed. And so do my feet! Envious! My children have run off with all of my socks and so just today I was thinking that some massive sock knitting is in order. Hope you are feeling better! Thank you! I'm still wondering why I waited so long to make myself a new sock wardrobe! Thank you! I think I might need to find a dresser with a smaller drawer though! 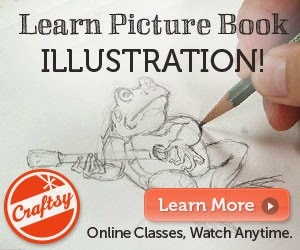 I think I need to learn to darn, too. 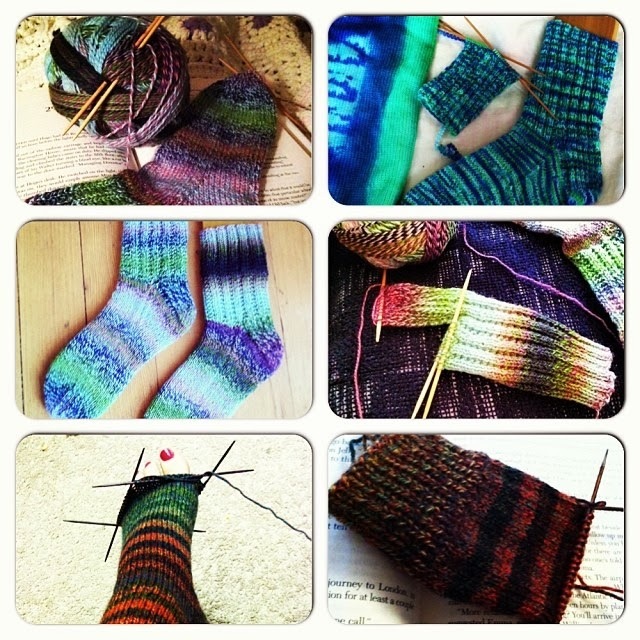 I have two old pairs of hand knit socks that just need new toes. I think I could rip back, pick up, and reknit the toes, don't you? I'm trying to make at least one new pair a month this year. Like yours, my sock drawer is pitiful. Oh! I like that idea, one pair per month! I might need to try that!